Photo courtesy of Pamela Williams-Hubbard. 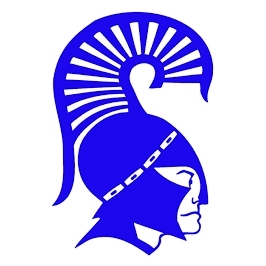 If you have any have pictures from our years in Hogan High School (or even junior high school), please email the photos to info@hoganspartans.com. You can also join this site. 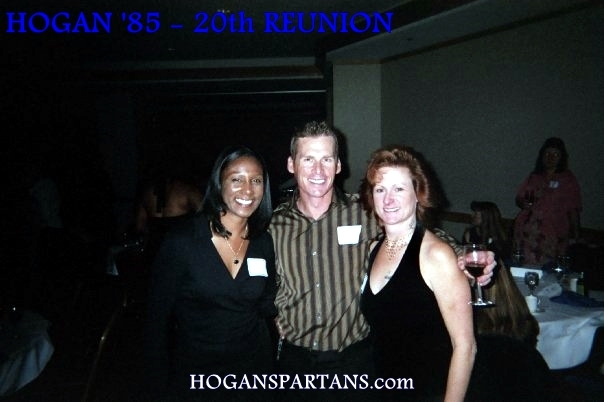 Class of 1985: Hogan Sr High School: HAPPY BIRTHDAY CARL LINDEMANN!